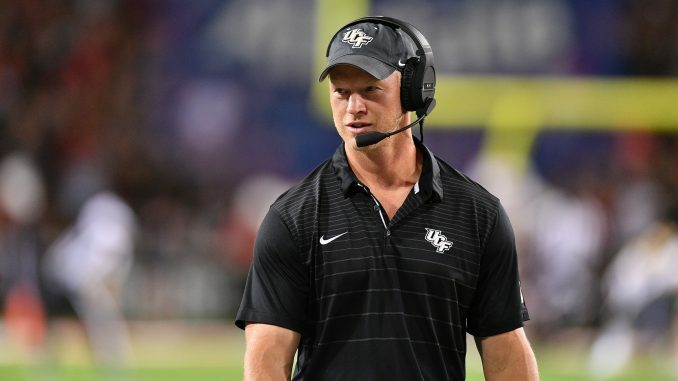 Coming out in full force for its homecoming game, UCF (5-0, 3-0 AAC) buried East Carolina University (1-6, 1-3 AAC) 63-21 in Saturday night’s AAC conference matchup. 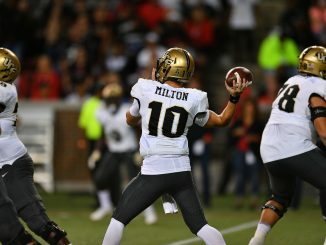 Sophomore quarterback McKenzie Milton shined in yet another game this season, throwing for 324 yards, passing for two touchdowns and rushing for one. 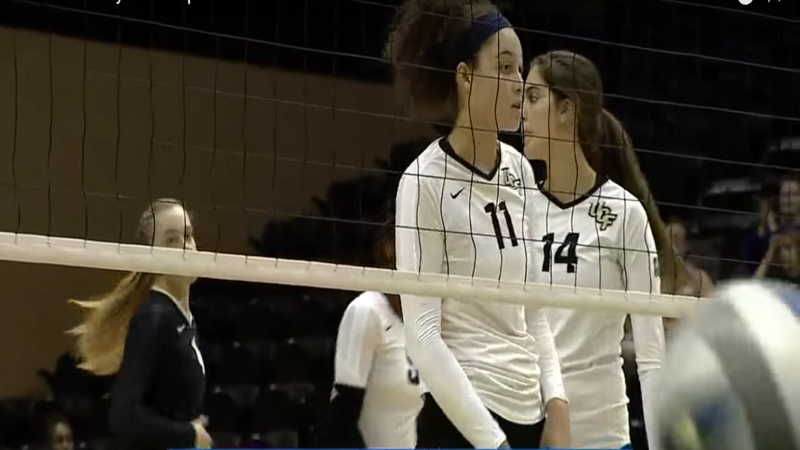 It was a dominant performance on both ends of the field for UCF, and once again, the No. 22 Knights proved to be a team that not only is a contender in their conference, but in the NCAA as well. On the ground Saturday night, sophomore running back Adrian Killins Jr. ran in a three-yard touchdown. With 40 seconds left in the half, junior running back Taj McGowan had his turn. Freshman quarterback Noah Vedral also joined in on the fun and rushed for his first collegiate touchdown. Freshman running back Greg McCrae later scored his second rushing touchdown of the season. The Pirates continued to struggle all night on offense, and the Knights defense was able to capitalize on their mistakes. 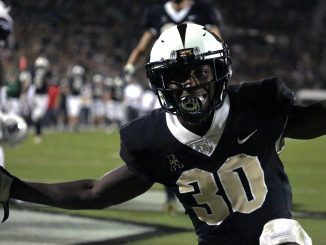 Redshirt junior safety Tre Neal came up with a 49-yard pick six on the night, while junior cornerback Mike Hughes returned a punt for 66 yards for a touchdown. The Knights posted over 500 yards for the third consecutive game. The last time they did so was in 1998.